Should Hollis Gillespie Apologize for Comedygate? Hollis, Hollis, Hollis. I’m just now hearing about Comedygate. My friend, you are constantly getting into trouble. How many misadventures does this make since I’ve known you? Seventeen? My favorite is still the time that you were chased by a love struck garbage truck driver while you were glued to a purse filled with bees, but I guess this one’s pretty good too. 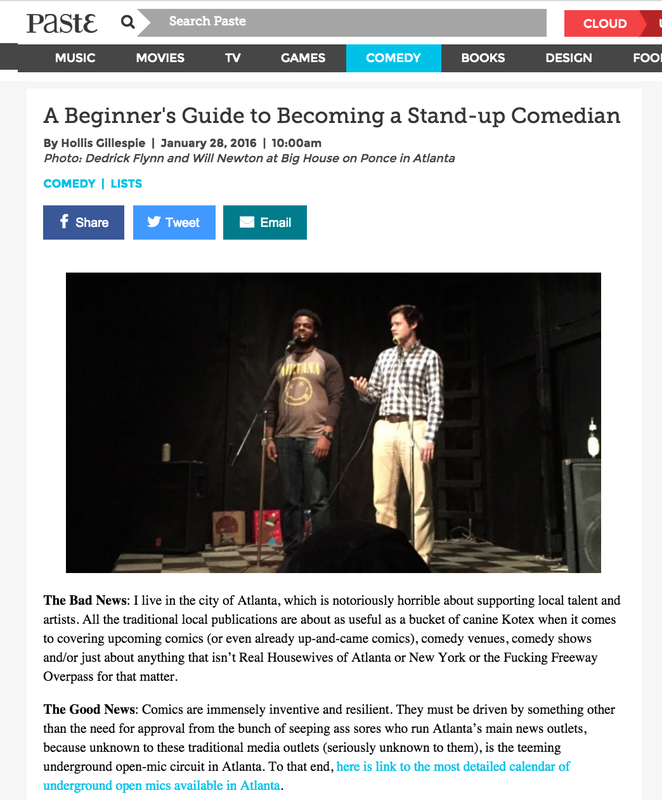 The message I received about Comedygate was excited and garbled and confusing as hell, so I clicked over to Paste Magazine and tracked down your article “A Beginner’s Guide to Becoming a Stand-up Comedian”. Your article was nice and short. Pithy, like everything on the Internet these days. Remember when magazines expected writers to produce really long pieces so they could Continue reading Should Hollis Gillespie Apologize for Comedygate? Posted on February 3, 2016 February 3, 2016 Categories AtlantaTags 2016, Atlanta, comedy, comedygate, controversy, festival, hollis gillespie, stand up, standup1 Comment on Should Hollis Gillespie Apologize for Comedygate? Last week I had the distinct pleasure of meeting with local Atlanta filmmaker Lynn Lamousin to discuss her recent project “The Lady from Sockholm”, which is set to make its World Premiere this month at the 2005 Atlanta Film Festival. 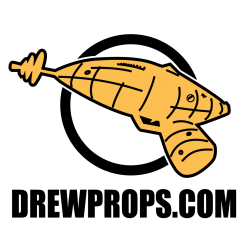 Plan to be in your seats by 5pm at the Rialto Center for the Performing Arts on Sunday, June 12th for a movie that’s sure to put you in stitches.